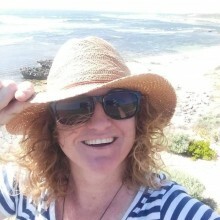 I'm a born and bred Western Australian, I love Busselton Margaret River regions for its diverse and ancient landscape/seascapes cultural history. The food and wine speak for themself, so lets go and relish in some of it. I have worked as a tour guide in the Kimberly's driving the Gibb River Road on tour and lived in many regional places across this brown land. 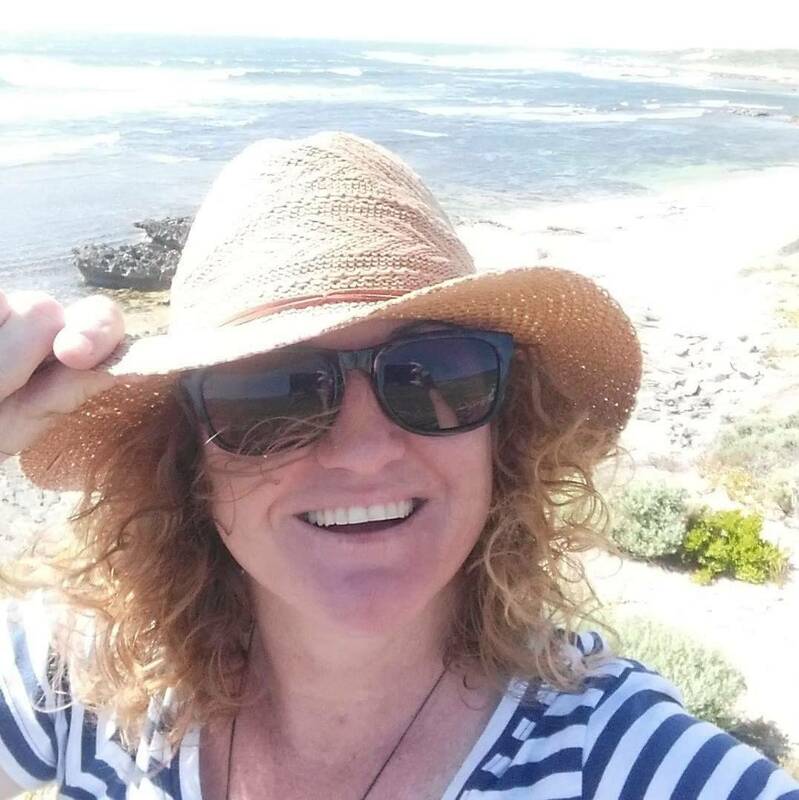 I have travelled extensively around Australia by 4WD and have many stories share. The local aboriginal nation of the Wardandi / Noongar peoples will be formally respected during our trip.